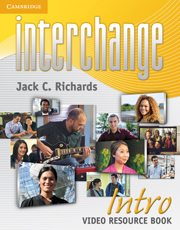 Interchange Video Resource Book, Intro Level contains photocopiable student worksheets and step-by-step teaching notes detailing how to use the worksheets and exploit the video in class. 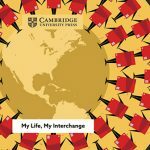 Transcripts of the video and answer keys are also included. 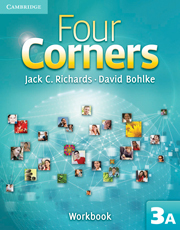 This resource book is suitable for use with Interchange Editions 3, 4 and 5.